BRUSSELS, 13 July 2017 – The European Banking Federation notes that the European Commission today has released the early recommendations of its High Level Expert Group (HLEG) on Sustainable Finance. The EBF wishes to express its support for the Commission’s focus on developing a comprehensive strategy for sustainable finance in the context of Capital Markets Union. The banking industry has a significant role to play in financing major economic, social or environmental policy shifts given its position facilitating the flow of capital and investments. 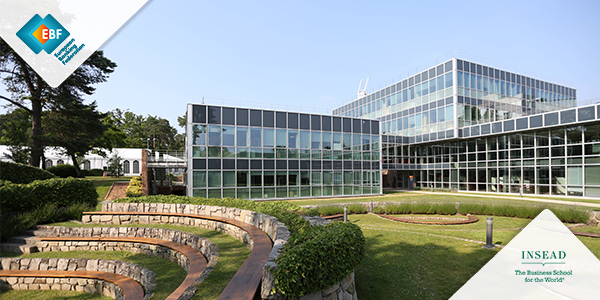 A common taxonomy, based on minimum standards, and a disclosure framework on Green Finance are first essential steps to enable the market to develop benchmarks to measure progress on Green Finance in a meaningful way and to facilitate an increase in product offering on an open and transparent basis. 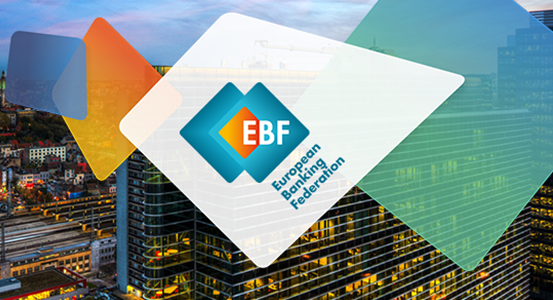 Members of the EBF are fully committed to fulfilling their role in contributing to the transition to a sustainable economy and are ready to cooperate with the HLEG and the European institutions to develop a more sustainable financial system. The financing of sustainable development activities needs to be based on diverse funding streams, both private and public. Effective public-private cooperation and an alignment of public strategies and policies with the needs of the private sector, including the financial industry, is imperative if sustainable development and its financing is to be accelerated.